Planning has started on the largest wildlife crossing in the world. 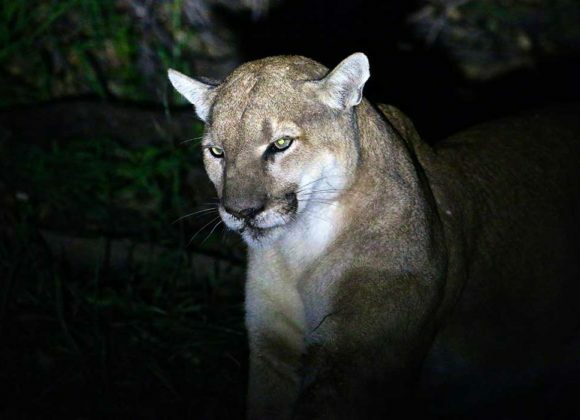 The privately-funded bridge would allow the endangered Santa Monica mountain lion and other species to dodge safely the insanity of LA traffic. The Ventura Freeway, known to locals as the 101, is a relentlessly busy east-west road that carries up to 175,000 vehicles through Los Angeles’ San Fernando Valley every day. 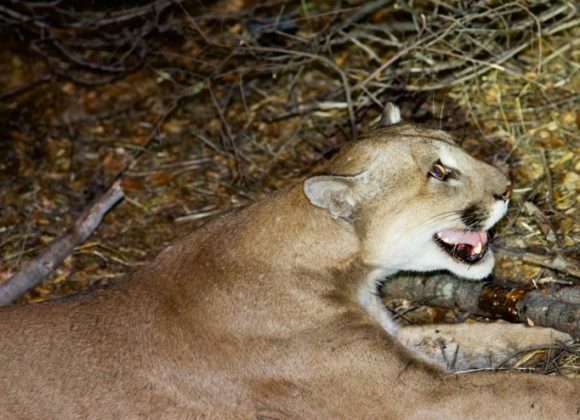 Though a veritable artery for traffic, the 101 has created a roaming blockage for mountain lions, bobcats and other wild animals. A few animals have managed to escape the triangle formed by the 101, the 405 – another major freeway – and the Pacific Ocean to find mates in other areas of southern California. 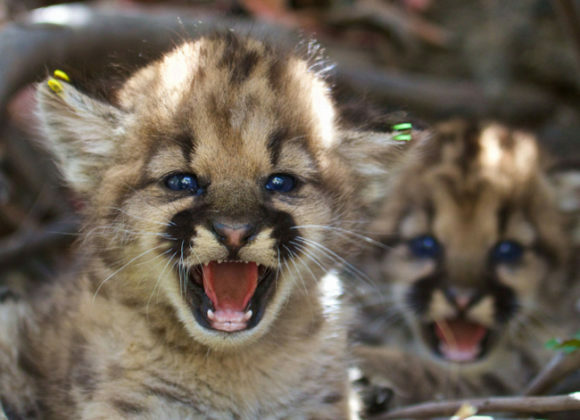 Indeed, it has been speculated that LA’s prosaically named mountain lion P22 crossed two freeways to famously end up in the rugged hills of the city’s Griffith Park, a municipal expanse of green at the eastern end of the Santa Monica Mountains – and only a few miles from dense urban development. Most cougars are neither that ambitious, nor that lucky. The majority of those who take on the daunting challenge of crossing eight lanes of fast-moving traffic are killed. But now, the California Department of Transportation (Caltrans) is working with conservation groups to build a wildlife corridor and freeway overpass that connect the Santa Monica Mountains with the nearby Simi Hills and Santa Susana Mountains. 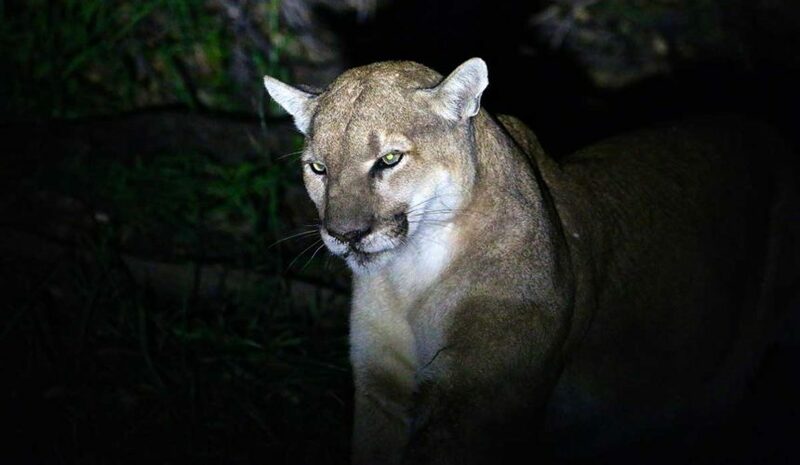 If all goes to schedule, it will be open by 2021 – and will, biologists say, come just in time to save the mountain lion from extinction in the region. CLICK HERE TO READ THE FULL DW ARTICLE. Previous LinkP-45 spared! But threats remain…Next LinkP-22 Makes His Movie Debut! 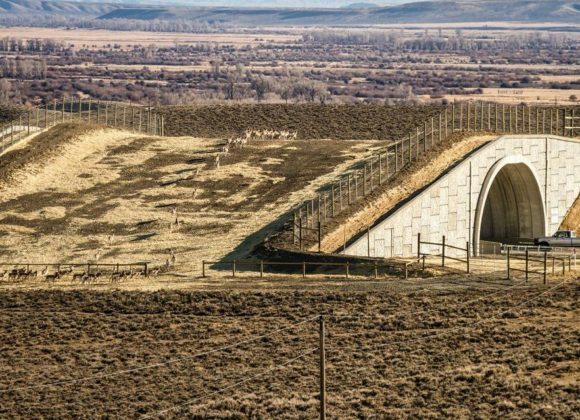 The wildlife crossing at Liberty Canyon is a public/private partnership and is supported by a large coalition and community of organizations, businesses, individuals and elected officials. 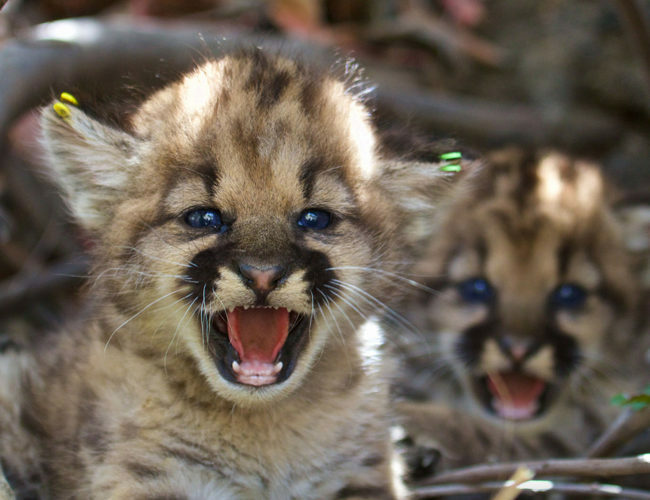 The #SaveLACougars campaign was founded by a partnership of the National Wildlife Federation and the Santa Monica Mountains Fund.